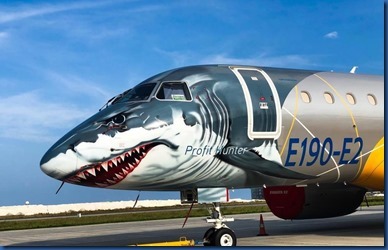 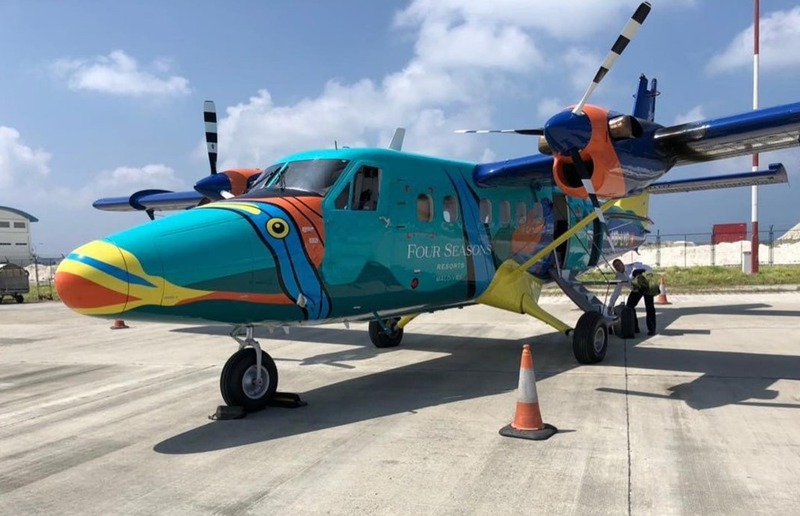 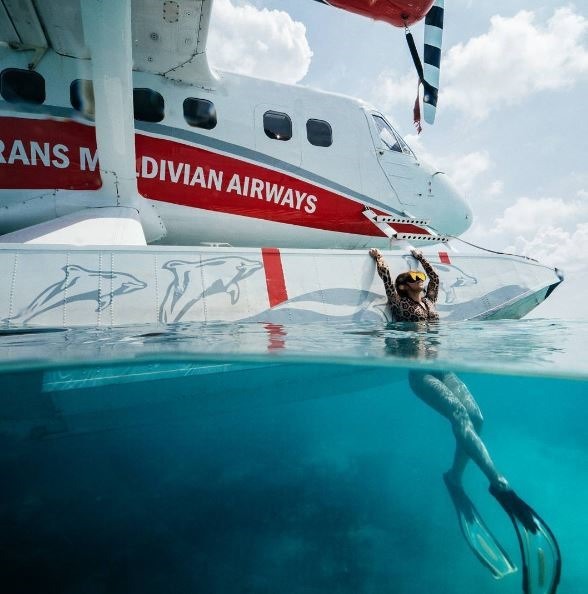 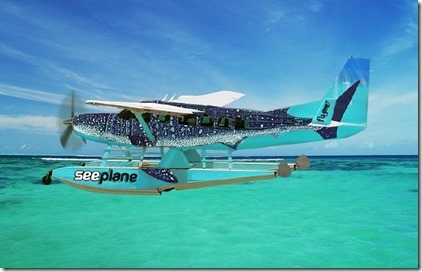 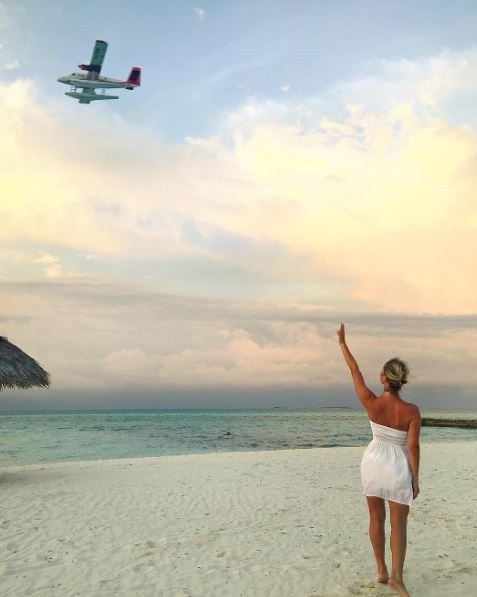 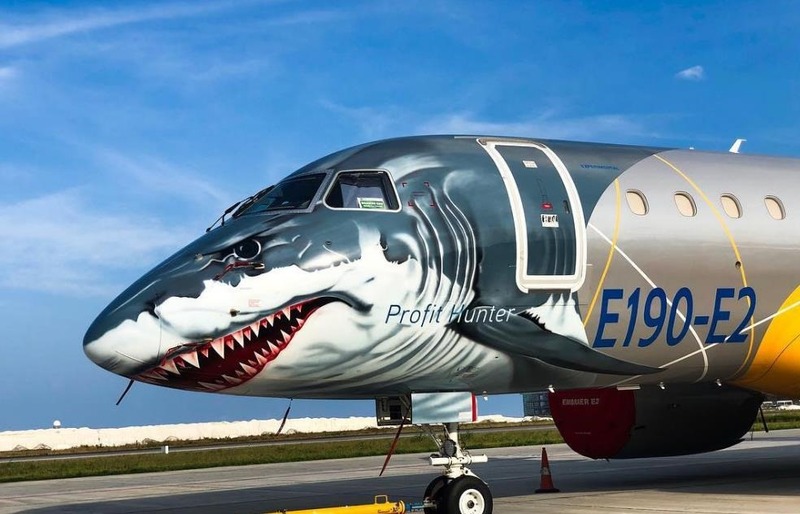 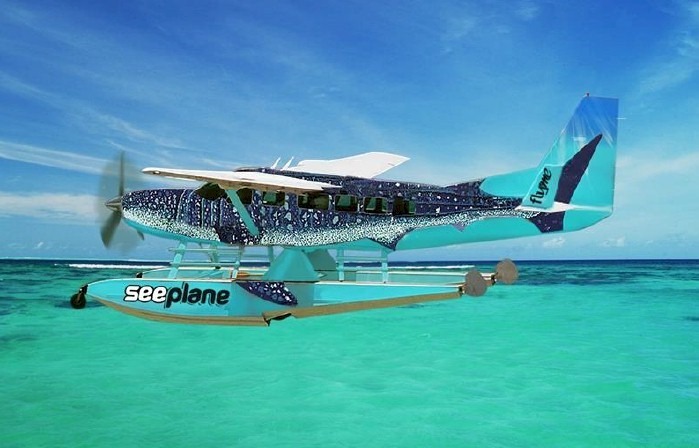 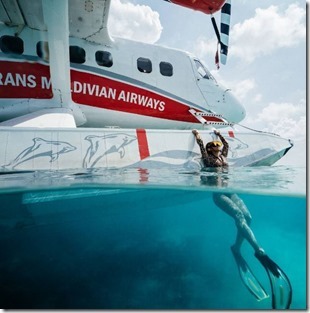 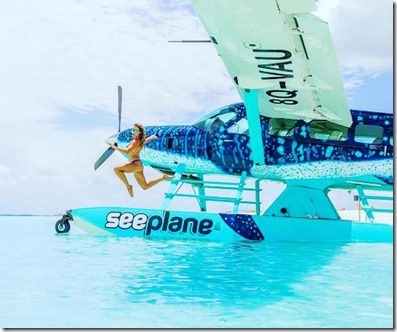 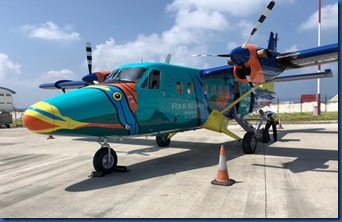 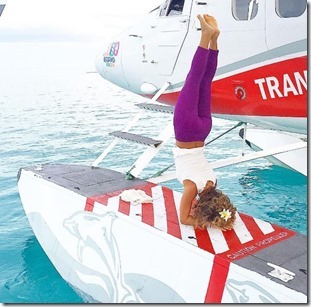 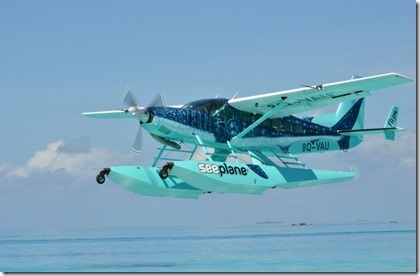 Maybe not a permanent fixture, but to fun to omit from the collection of sea creature inspired aviation in the maldives. 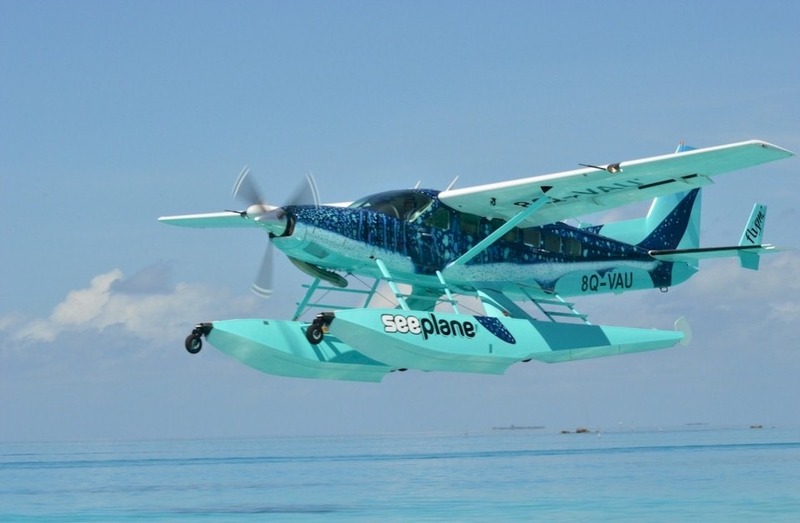 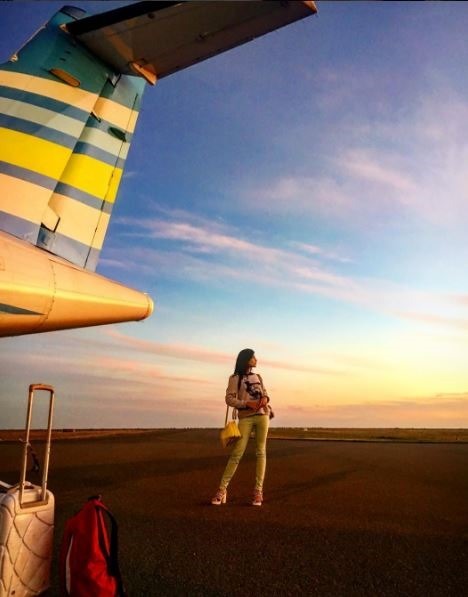 The resort to celebration all things aviation is Equator Village. 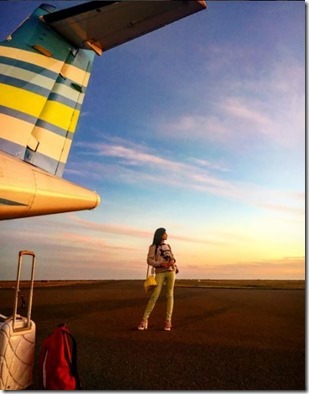 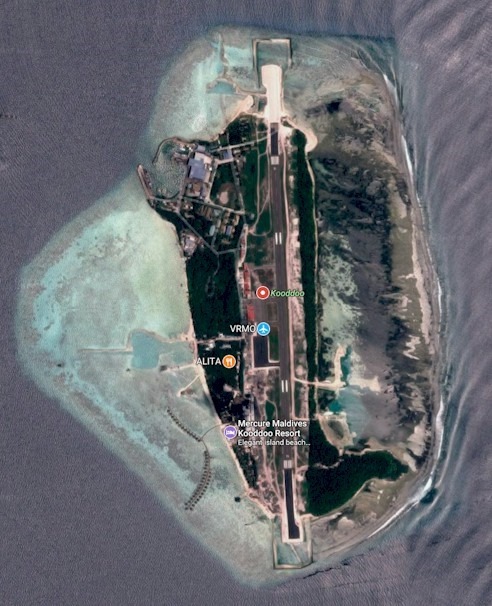 Not only set in the epicentre of Maldives aeronautics past and present, but itself originally an airbase. 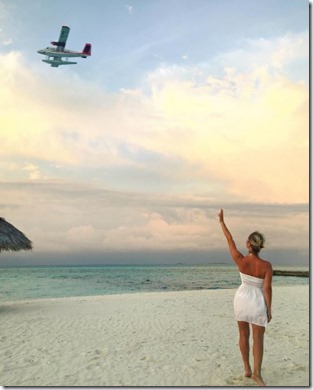 The villas themselves used to be officer quarters and the dining room the officer’s club. 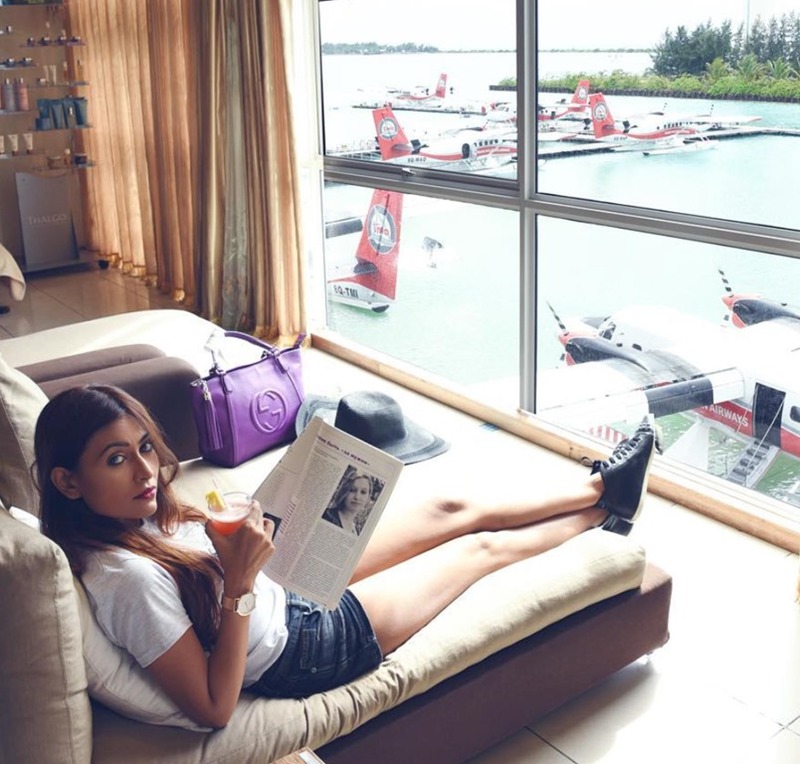 The classic post-war style is still in evidence and the property features a number of reminders of its high flying pedigree. 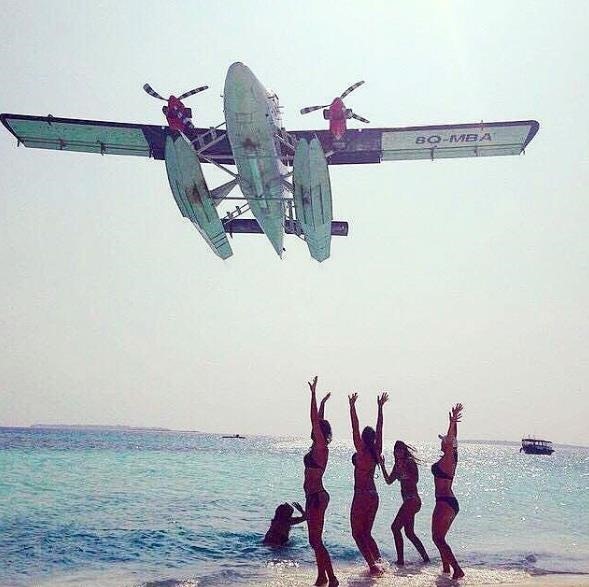 RAF veterans still make regular pilgrimages for reunions to the resort. 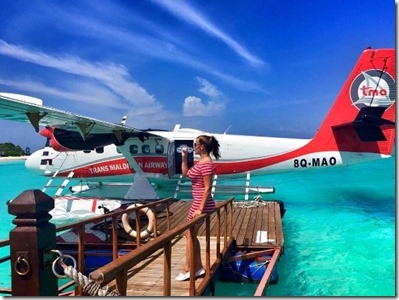 I especially enjoyed this nostalgic collection of videos taken of Gan way back before the tourism industry had brought foreign guests by the planeload. For the full story, check out my previous post about the base’s history (as well as some of the other historical highlights of Gan.